If you don’t want to start tearing your heart out when you get on scales after winter holidays, we have chosen three weight loss methods without surgery that can help you fit in your office suit and look perfect as you get back to work. Combining these two weight reduction techniques will provide you with the possibility of obtaining great weight loss results in the shortest possible time. Express diet is the best option for those who are seriously wondering, “how to lose weight!” without compromising health at the same time. Of course, it is built on low-calorie foods. Remember that you must exit such diets gradually. You should build your diet-exit meal plan so that you get a slow increase of protein and fats and just a slight – of carbs. You should constantly control your daily caloric intake. Abrupt withdrawal from the diet will lead to weight re-gain. Tip: when you start any popular weight loss diet, get a food diary and record every single bite and sip you took during the day. In the evening, your task is to sum all your records up, note any errors you made and avoid them the next day. Of course, don’t forget about praising yourself for achieving every planned step towards your desired weight loss goal. The main thing is to believe in yourself, and you will succeed! Daily caloric value of the diet – 600-800 kcal. Maximum duration – 1 week. Cook your dietary food without salt. Limit salty foods. Take multivitamins and minerals during the express-diet. Boil eggs for at least 10 minutes. Drink tea or coffee only half an hour after a meal. Coffee should only be 100% pure and freshly brewed, without milk and sugar. Brunch: 1 tomato, half an hour later – black coffee. Snack: 200 g salad of fresh green vegetables (lettuce, cabbage, cucumber, celery, and parsley) with 1 tbsp. vegetable oil. Breakfast: 1 boiled egg, half an hour later – black coffee. Lunch: 200 grams beef (chicken or fish), boiled or cooked on grill without oil. Snack: 2 fresh cucumbers, half an hour later – black coffee. Brunch: 1 tomato with parsley or dill. Lunch: 200 g beef (chicken or fish), cooked on grill or in a slow cooker. Snack: 1 cucumber, half an hour later – black coffee. Dinner: 200 grams stewed spinach. Breakfast: 200 grams salad of fresh green vegetables, half an hour later – black coffee. Lunch: 1 boiled egg with parsley or dill. Snack: 250 g low-fat cottage cheese (0-4%). Dinner: 200g stewed spinach, green tea. Brunch: 200 g stewed spinach. Lunch: 200 grams lean fish, cooked on grill or in a slow cooker. Snack: 250 g salad of fresh green vegetables, black coffee. Dinner: 1 whole orange, half an hour later – green tea. Breakfast: 1 whole grapefruit, half an hour later – black coffee. Lunch: 200 g veal (fish, chicken), boiled, cooked without fat on grill or in a slow cooker with dill or parsley. Dinner: 200 grams salad of fresh green vegetables, green tea. Breakfast: 1 whole orange, half an hour later – black coffee. Lunch: 150 g vegetable soup, 200 grams chicken without skin. Dinner: 250 grams fruit salad. Please note that low-calorie weight loss diets are allowed only in the absence of serious health problems. You should give preference to a medical center, rather than SPA-centers, which are not capable of helping you get rid of extra kilos. Their appearance is a medical issue and it should solved by doctors with special education, who are able to professionally tackle the problem of excess weight. Pay attention to the equipment that the weight loss center possesses. Number of physical therapy machines for weight loss is an important sign of a serious approach to weight loss methods. This aspect is important, because doctors should be able to select precisely the procedures that are most effective for your particular case. Availability of an aesthetic beauty room. The center should have a professional cosmetologist, because your skin requires face-lifting procedures and facial muscles stimulation as your weight keeps reducing. Otherwise, you will get out of clinic looking like a Shar Pei, which, unfortunately, often appears after a dramatic weight loss in the absence of special procedures. Compulsory purgation in the evening. 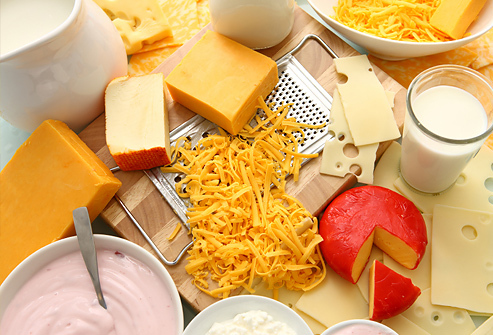 You may choose a yogurt, vegetable, cheese, or fruit day, depending on your personal characteristics and eating habits. Dedicate our fasting day to your health: visit a beauty salon or a SPA, have a massage or LPG procedure. Or you can visit a gym, a steam bath or a sauna. The emotions that you get all of these activities will certainly allow you to be the most graceful and beautiful. For the entire day: 400 g boiled meat (beef, poultry) without salt, 1 hard boiled egg. For breakfast: 1 egg, a cup of green tea without sugar. 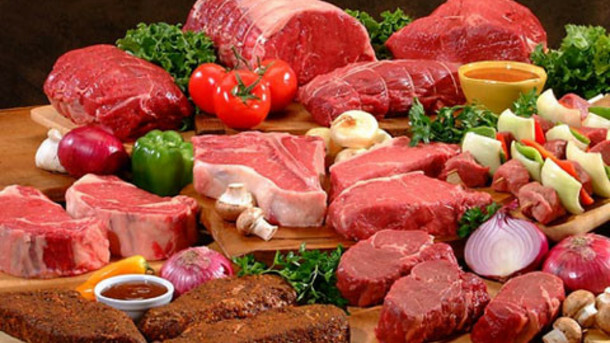 Followed by: 100 grams meat, divided in 4 meals at regular intervals with a small bundle of greens. Mandatory: drink 2 liters of water during the day. For the entire day: 500 g cottage cheese, 1 cup of yogurt (1%). Eat: 100 g of cheese per day five times at 2.5-3 hour intervals. In the evening: 1 cup of yogurt. Additionally: rose hips decoction (1 cup), green tea (2 times a day), water (at least 1 liter). For the entire day: 1.5 kg potatoes baked with the skin. 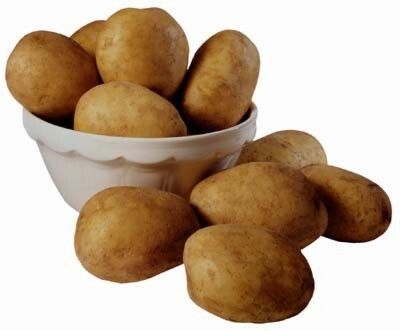 Eat: 250 g potatoes 6 times a day with the skin. Additionally: green tea, water (at least 1.5 liters). For the entire day: 5 medium tomatoes and 5 cucumbers (total weight up to 1.5 kg). 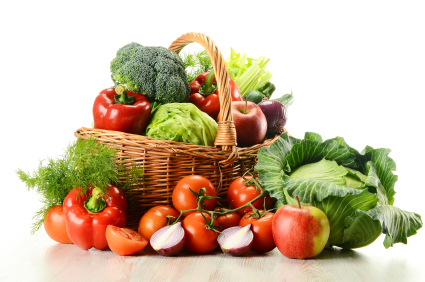 Eat: one vegetable every hour, alternating tomatoes and cucumbers. Additionally: green tea (2 times a day), 2 teaspoons of honey, water (at least 1.5 liters). For the entire day: 1.5 kg of baked apples, cinnamon for baking, 1 teaspoon of honey (core the apples, pour in honey, sprinkle with cinnamon and bake). 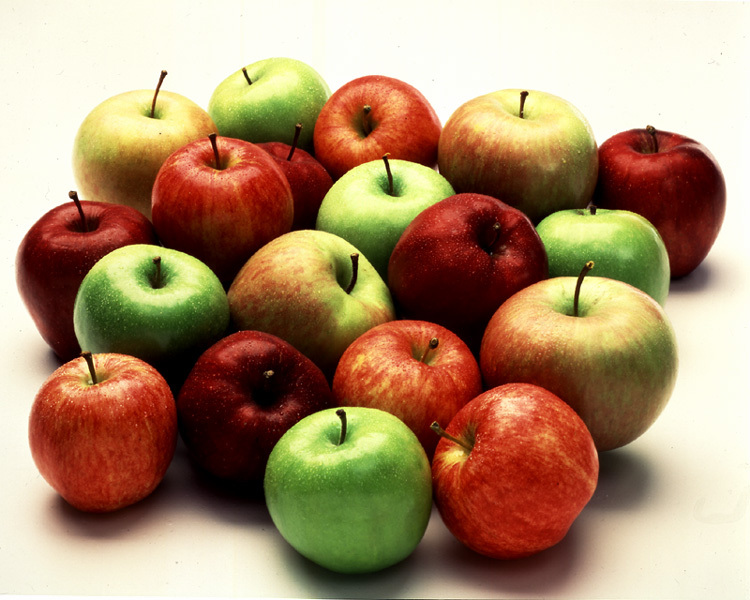 Eat: 300 g baked apples 5 times a day.